The rich fashioned Marc Jacobs fragrance, Decadence, achieved worldwide recognition and success, and catapulted Marc Jacobs Fragrances to a new level of luxury. Now, Marc Jacobs Divine Decadence inspires that instant adoration in a stunning radiant emerald, capturing the iconic taste and style of Decadence. A brighter, sparkling fragrance, Divine Decadence is an effervescent floral fragrance that radiates beauty with sparkling top notes of champagne, orange blossom, and dreamy bergamot. The heart if a bouquet of heady white florals: Gardenia, Hydrangea Accord, Iris Flower, and Honeysuckle, finished with exotic notes of saffron, vanilla, and liquid Amber dry down for a lavish finish. 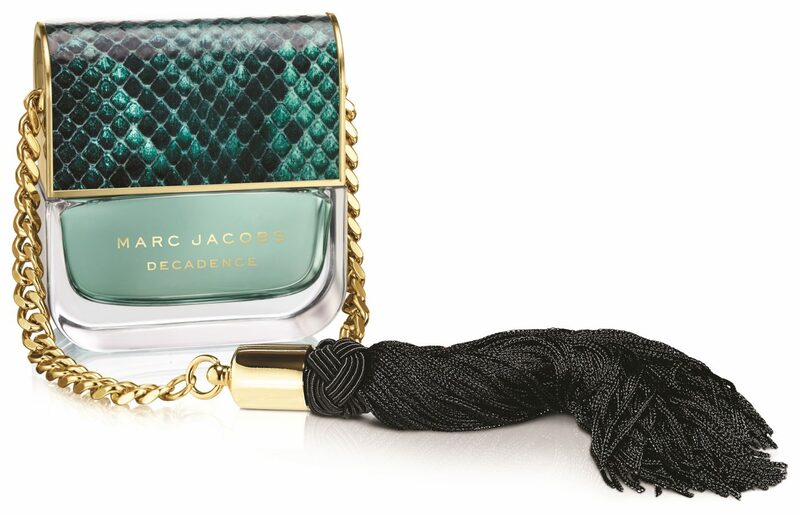 The original groundbreaking Decadence bottle was inspired by Marc Jacobs’ iconic handbag. 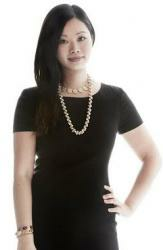 Divine Decadence celebrates a new interpretation of the ultimate luxury accessory. In a dazzling new shade of radiant emerald and featuring crystalline glass, the signature arched python cap, gold chain and black tassel details create a few facet of glamour and luxury. Marc Jacobs Divine Decadence is now available at Myer, David Jones, Sephora and selected pharmacies nationally.